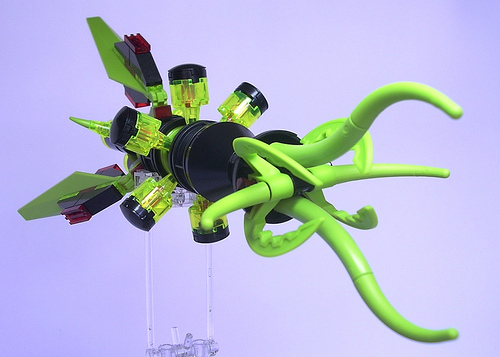 Click the picture to read all about this rather sinister “seed ship” built by Fedde (cthulhu on Flickr). Trust me, you’ll want to read the back-story. I herd u liek mudkipz, is this true? A backstory that I actually want to read! Awesome!